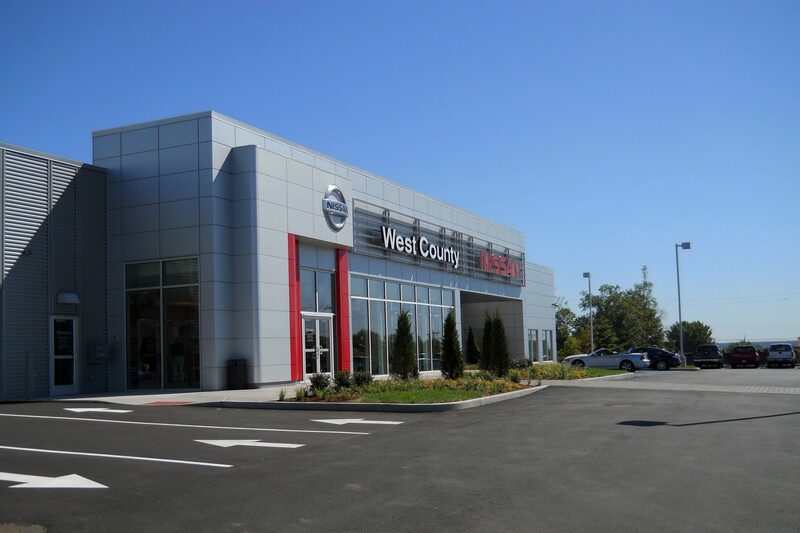 The challenge presented to TR,i was to transform a 30 year old abandoned furniture store into a state of the art Automotive Facility. 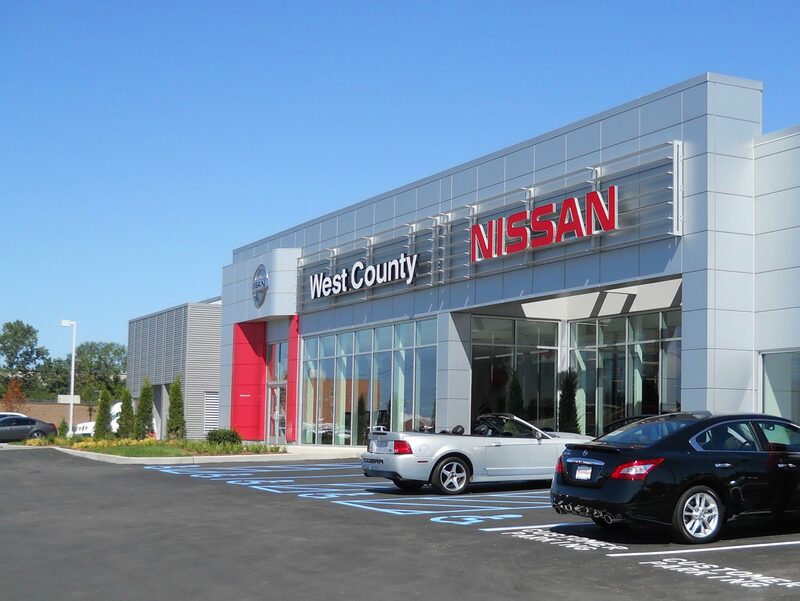 Our solution introduced new materials, building massing, form and function to create a stand alone exclusive dealership that not only meets the Nissan Retail Environment Design Initiative (NREDI) image requirements, but also provides the Owner with a modern, sophisticated, functional and sustainable building. 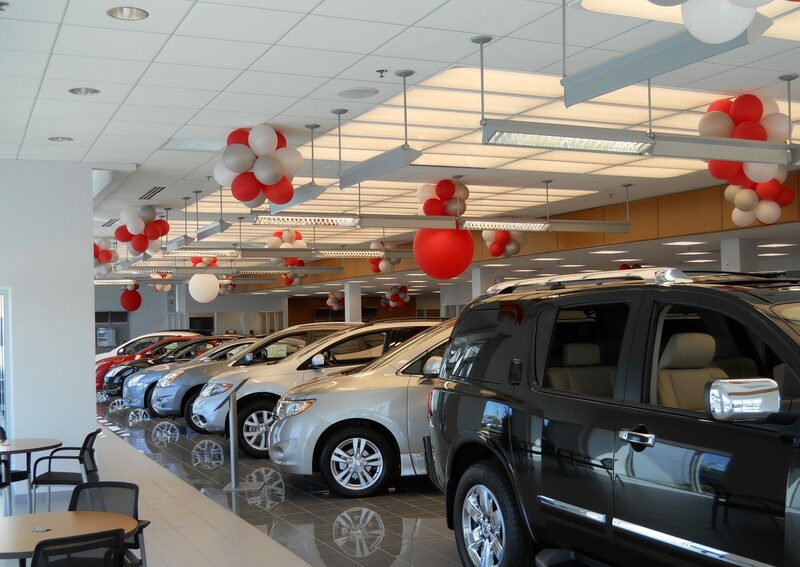 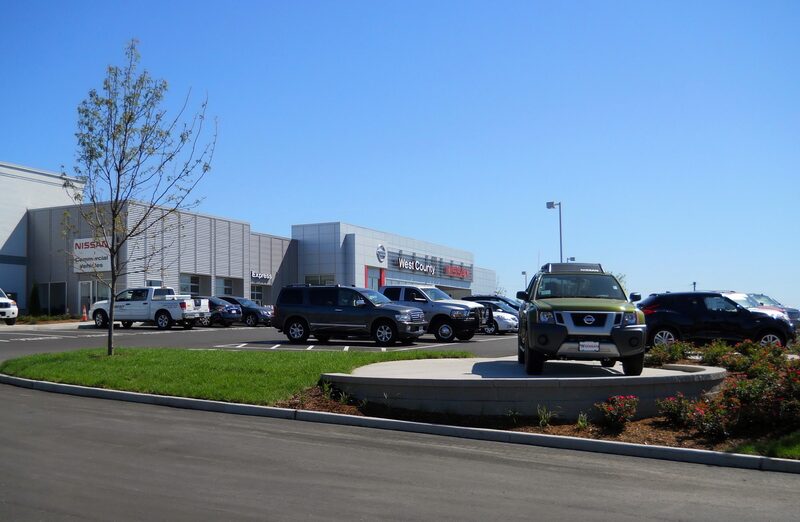 The entire building was renovated, inside and out, to accommodate dealership standard adjacencies as well as Owner’s own business philosophies. 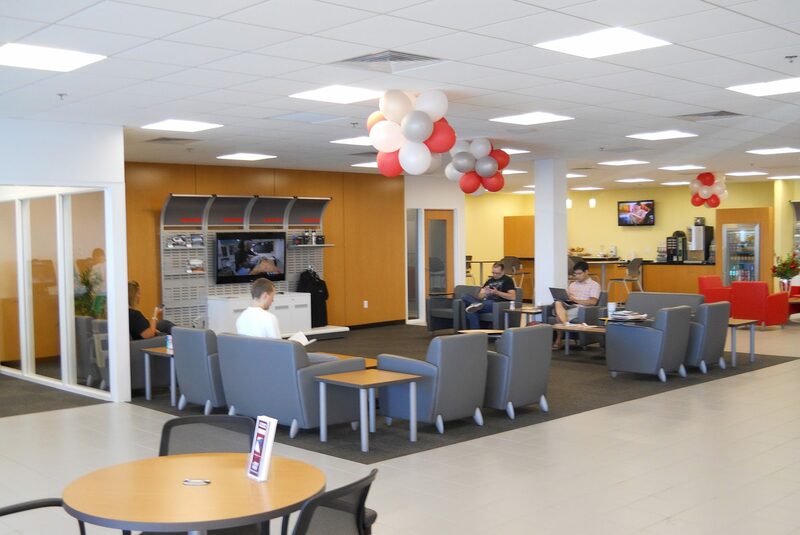 The building includes sales, services and parts as well as a state-of-the-art photo studio.